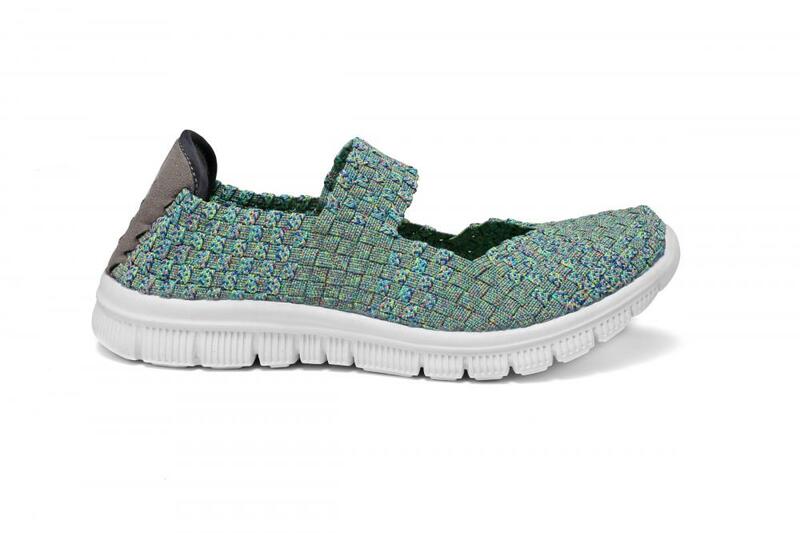 Those green woven dance shoes are hot summer styles. Let you enjoy dancing in a stylish and comfortable life. Slip resistant sole is practical for every environment. They're great for travel, errands, or just standing all day or walking on hard surfaces, marble, stone,etc. Exquisite alignment technology, and neat tailoring cutting edge, integrated design style, highlighting the noble quality. They are excellent in both comfort and attractiveness. Realy extremely light weight and comfortable. No matter you have wide feet or a damaged metatarsal or something else, they will just fit perfectly. That's it, they are stretchy. 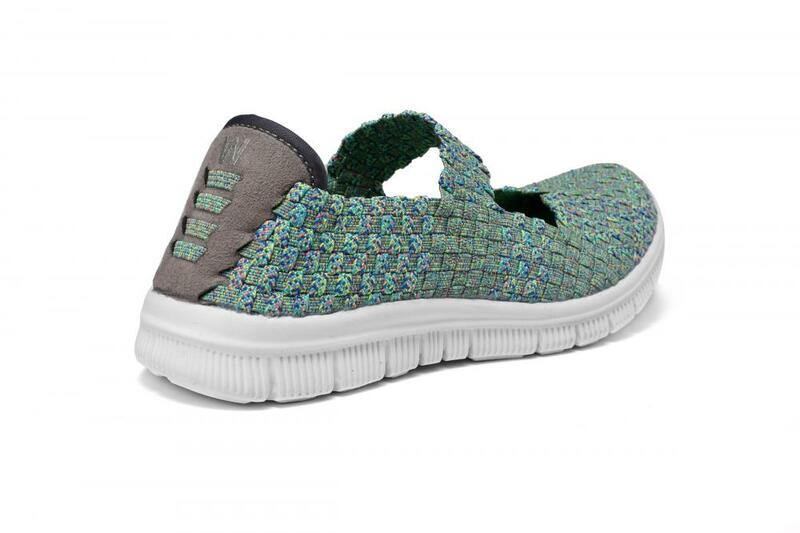 Looking for ideal Hot Summer Styles Woven Dance Shoes Manufacturer & supplier ? We have a wide selection at great prices to help you get creative. All the Green Woven Dance Shoes are quality guaranteed. We are China Origin Factory of Slip Resistant Sole Woven Dance Shoes. If you have any question, please feel free to contact us.